New publication: Workers of the Internet unite? 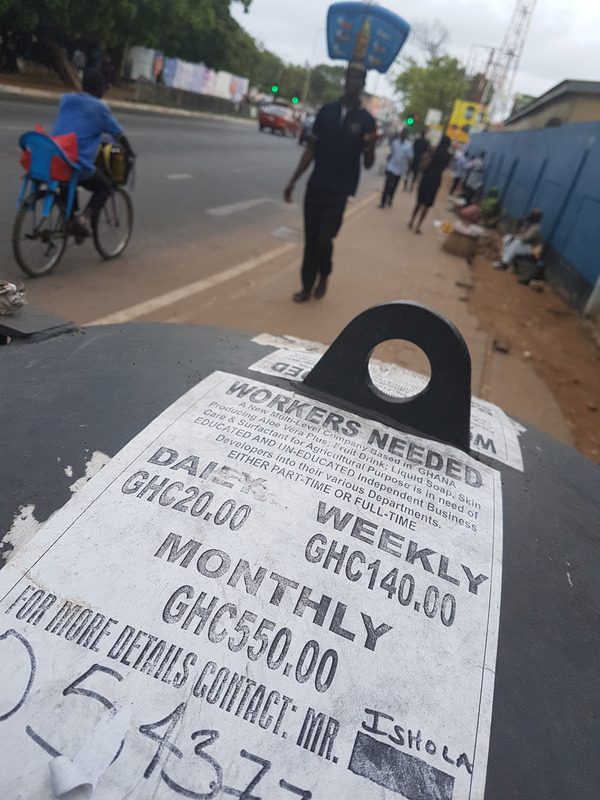 I have a new co-authored article out, with two colleagues, based on our fieldwork with gig workers in Africa and Asia. 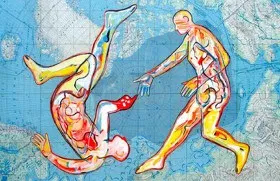 The piece is about collective organisation in the gig economy and argues that as the gig economy grows in importance so too will worker self-organisation. Wood, A., Lehdonvirta, V., and Graham, M. 2018. Workers of the Internet unite? Online freelancer organisation among remote gig economy workers in six Asian and African countries. New Technology, Work and Employment. 33(2). 95-112. 10.1111/ntwe.12112. This article presents findings regarding collective organisation among online freelancers in middle‐income countries. Drawing on research in Southeast Asia and Sub‐Saharan Africa, we find that the specific nature of the online freelancing labour process gives rise to a distinctive form of organisation, in which social media groups play a central role in structuring communication and unions are absent. Previous research is limited to either conventional freelancers or ‘microworkers’ who do relatively low‐skilled tasks via online labour platforms. This study uses 107 interviews and a survey of 658 freelancers who obtain work via a variety of online platforms to highlight that Internet‐based communities play a vital role in their work experiences. Internet‐based communities enable workers to support each other and share information. This, in turn, increases their security and protection. However, these communities are fragmented by nationality, occupation and platform. Graham, M. and Anwar, M.A. 2018. Digital Labour In: Digital Geographies Ash, J., Kitchin, R. and Leszczynski, A. (eds.). Sage. London. Graham, M. and Woodcock, J. 2018. Towards a Fairer Platform Economy: Introducing the Fairwork Foundation. Alternate Routes. 29. 242-253. Graham, M., Hjorth, I., Lehdonvirta, V. 2017. Digital labour and development: impacts of global digital labour platforms and the gig economy on worker livelihoods. Transfer: European Review of Labour and Research. 23 (2) 135-162. Mark Graham is the Professor of Internet Geography at the OII, a Faculty Fellow at the Alan Turing Institute, a Research Fellow at Green Templeton College, and an Associate in the University of Oxford’s School of Geography and the Environment. He leads a range of research projects spanning topics between digital labour, the gig economy, internet geographies, and ICTs and development. This group aims to understand the differences that ICTs and changing connectivities make at the world’s economic peripheries; to uncover who the winners and losers; and to critically consider what ‘development’ is, and should be, in a hyper-connected age. New Article: Does economic upgrading lead to social upgrading in contact centers? Evidence from South Africa. New article – The Global Gig Economy: Towards a Planetary Labour Market?